You might not believe these 10 cool things that you can do with your Android phone , but these are the real deal . Android is a very flexible Operating system , Which means according to your requirement you can put it into many uses . The main advantage using an android phone is that , there are unlimited possibility of finding out cool things to do with your phone . And as necessity is the mother of all inventions , everything is possible but only if you can pursue it . First of all if you want to find out new things on android , eventually you have to root your android phone . It is the only way you can explore the unlimited possibilities inside Android . Its actually hard to believe , but until you don’t try , there is no other way we can make you believe . We proudly present you our collection of 10 amazing and cool things you can do with your android phone . Most of these are very easy but a few need some additional skills like programming and other stuff . Yes , your android phone can be the key to start your car ! , Regardless of where you are , you might be in another continent and you will still be capable of starting your car wirelessly from miles away . 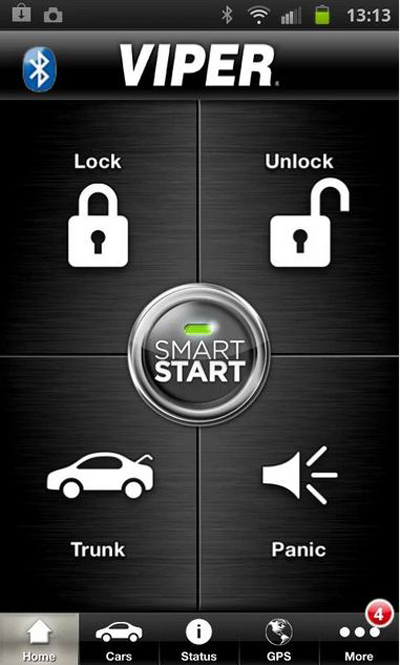 All you need is the Viper Smartstart app and you are all set to through away your clunky car key and the key-chains . Your Android phone is now all you need to start , lock and unlock your car . Apart from the basic features the app has loads of other features . In order to access all the features of this app you need to get your hands on the paid version of this app which would cost you around $149 for the viper smartstart Bluetooth module to $399 for the GPS module . The most weirdest thing about this app is that , it enables your car to share its activity on Facebook . Sounds funny but according to the app developers , you car needs friends too . Another cool thing our android phones can do . You android phone can now be your personal doctor , or at least act like one . 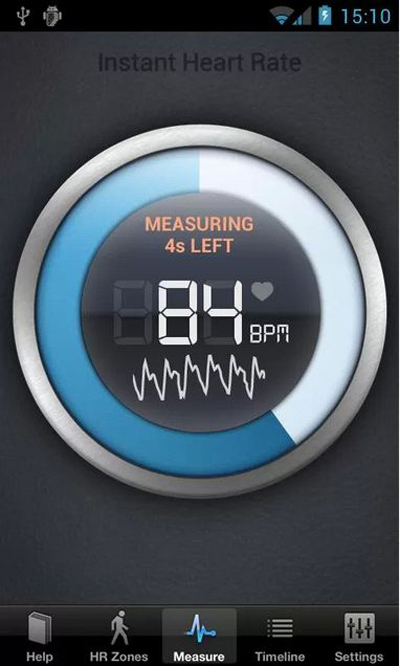 Using the Instant Heart Rate app your android phone can now measure your heart rate . The app uses your phones built-in camera to track color changes on the fingertip that are directly linked to your pulse. This is the same technique that medical pulse oximeters use . I have used the app myself and i can clearly state that it is pretty much accurate . Not just me there over hundreds of users who have rated more than 4 stars for this cool app on the play store . Controlling your phone is a very easy task on android . There are many apps for this but ill suggest you my personal favorite , the Teamviewer for Remote Control app . If you are a windows user then chances are there that you might have actually met its Windows sibling . Using the Teamviewer app on your android phone you can easily access your computer from your phone remotely and have complete control over your PC . Be it supporting your family and friends with computer problems or shutting down your PC . Teamviewer is all you need to to control your PC from your phone . The best part it you can even transfer your files from your computer to your phone or vice versa . Android is based on Linux , which means like any Linux device your Android phone can run a full-fledged Web server complete with a mySQL database, PHP support and FTP for file transfers . 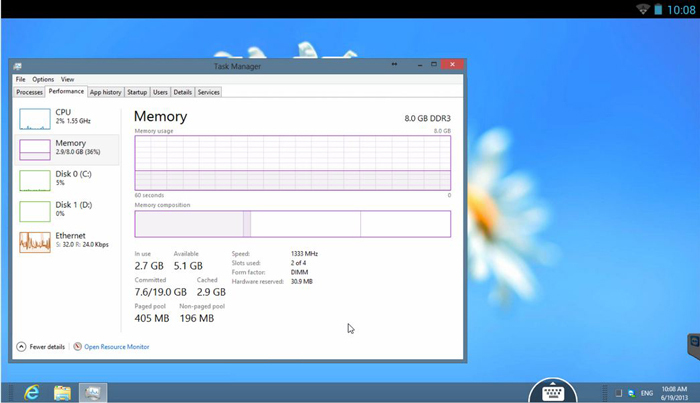 You can even use this server to host your own website on the internet . KSweb is an Android app that can help you to set up a server on your android phone . This is by far the coolest thing you can do on a android phone . This is a less known thing among most Android users . A android phone can easily use a flash drive as a secondary storage . 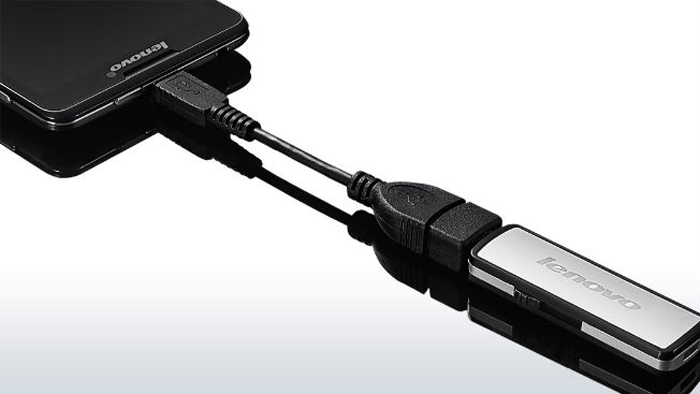 All you need is an USb OTG cable and a free app , which will enable your Android phone to use flash drive and external hard disk as secondary storage devices . In any case you need to free up some memory from your digital camera , you can use a SD card reader to move files from your camera’s memory card to your phones memory . Just as we said before , Android Being based on Linux , they do have many similarities . When an Android phone has enough processing power to run a web server , why can’t it run an entire new OS ? . Using a free app called Linux installer you can run operating systems like Ubuntu straight from your phone . You can use a USB OTG cable to connect a keyboard and mouse and you have a full fledged desktop with multitasking capability in your hands . Further you will be able to use all the apps that come pre installed within the OS . You android phone is something similar to and desktop PC , which means you do have the ability to program on your android phone . 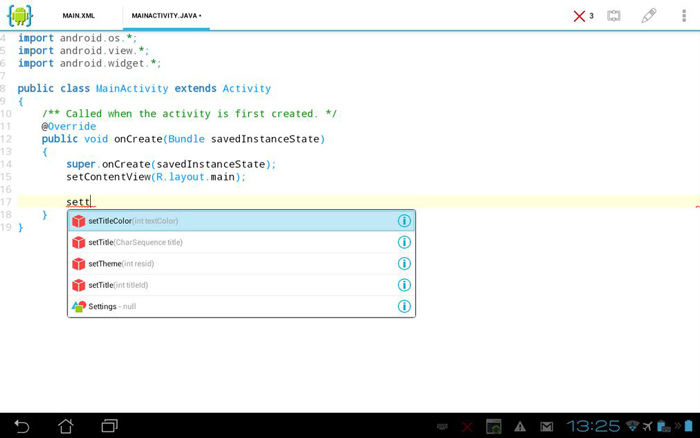 With Android, you can actually write, compile and test an app directly on your device. AIDE is an free Android app to write programming codes from your android phone itself . Its the most convenient way of satisfying your programming needs when you’re on the move . You might know the popular Eiffel tower but what about the other less known monuments ? , You Android phone can help you with that . Google has a free app called Google Goggles , which allows you to capture photographs of monuments and structure and identify them . So next time you’re visiting a new place , you will have your android phone which will provide you more details on any monument than your guide can .Further you can even use the Goggles app to identify monuments from photographs . Sometimes you might think of why your android phone has so many features like GPS , gyroscope , humidity sensor …etc . Well apart from your phone using these features , there are other app that can take advantage of these features . Using the Accelerometer inside your phone , there are several android apps on the play store which can determine and record how many steps you have taken . 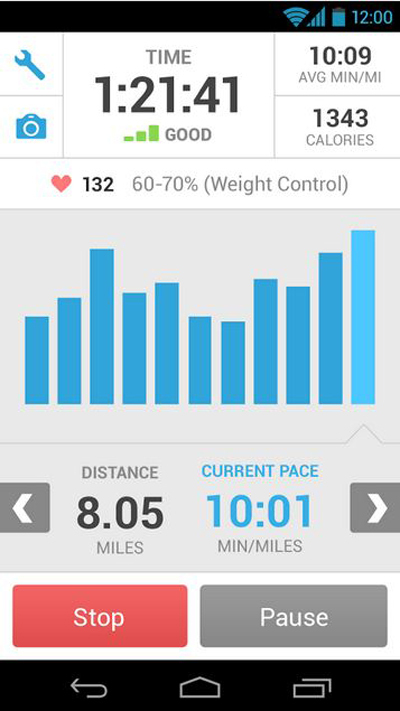 One such app is Runkeeper , apart from serving as a pedometer , it combining your BMI data and provide you details about how much calories you burn as you walk . Well this is a very recently introduced idea by Starbucks . there is an Starbucks app on the Google play store that lets you pay for your coffee at Starbucks by your phone itself . To be able to use this service you need to add funds from your cards to the Starbucks app , after which you will only need to swipe your phone to pay for your coffee at Starbucks . This feature has seen very wide acceptance among many services nowadays and very soon it is going to be available everywhere .